Vocal Harmonizers are all but an integral part of modern music This is the type of effect that you won't notice if it's used correctly. On the other hand, it does take some time to master. Today our goal is to introduce you to these pedals and show you some of the best vocal harmonizers available at the moment. **There is more information below, but feel free to check out the Amazon customer reviews for more information. Before we go into the specific of vocal harmonizing, we need to understand what is it that these effects do exactly. One of the easiest ways to describe a harmonizer of any kind is to see it as a pitch correction device. In other words, the signal that is routed through it gets pitch corrected in a specific way. To be more specific, these pedals allow you to automatically pitch correct your vocals to follow an instrument in a live setting. You have heard a harmonizer at work countless times by now. The only time you will actually notice it is when it is not used properly. 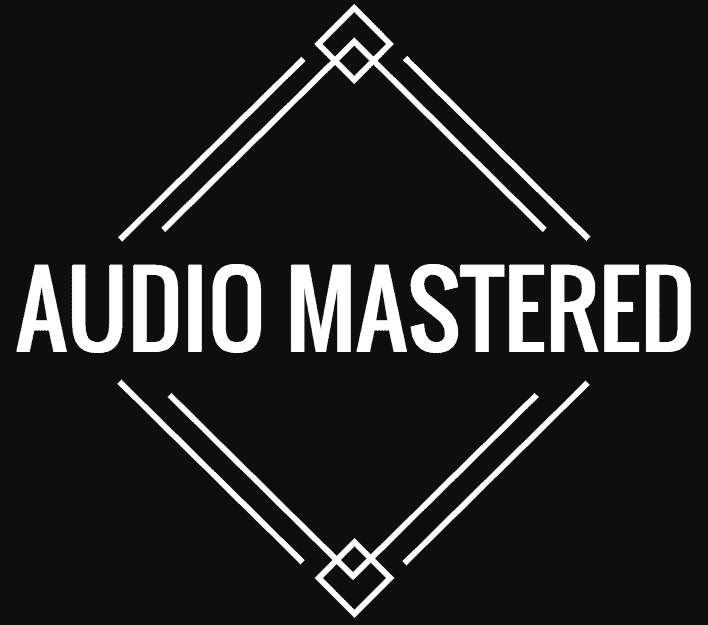 Sometimes that is a conscious decision of the artist and producer, other times it's just people making mistakes. With that said, there are different types of harmonizers out there. 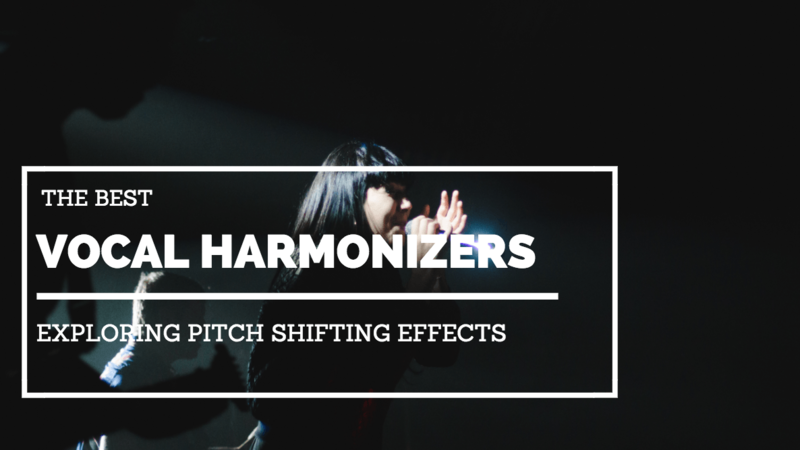 Harmonizers were initially developed for vocal processing. However, their application has spilled over to other instruments as well. That's perfectly natural seeing how human curiosity pretty much knows no bounds. Anyways, the important thing to understand here is that there are also harmonizers designed for instrument use. If you are looking for vocal harmonizers, you will want to find a unit that has XLR inputs and outputs along with the 1/4" TRS ones. Not that this is absolutely necessary, but it makes life so much easier. A vocal harmonizer on its own isn't all that useful. It only works if it is supported by the right kind of equipment. In a lot of ways, the ﻿I/O section is important here as well. However, you also have to think about your microphone setup, whether it needs a preamp or not and similar. Compatibility is going to be one of your main concerns, plain and simple. Luckily for all of us, the spectrum of vocal harmonizers is pretty diverse. Chances of you not finding what you need are minimal at best. With that said, ignoring the issue of compatibility will sink you deep into the world of adapters, and that is something no one wants. We know what the main purpose of a vocal harmonizer is, but most available models come packing a lot more than that. Whether or not you need these additional effects is going to directly impact the price range of models that might interest you. Generally, if you are looking for a simple vocal harmonizer, you will find more than few. Same goes for those with additional features. Just keep in mind that some of these effects might make the use of this pedal a bit confusing. If you are just starting out, it's best to go vanilla and get a simple unit you can learn on. 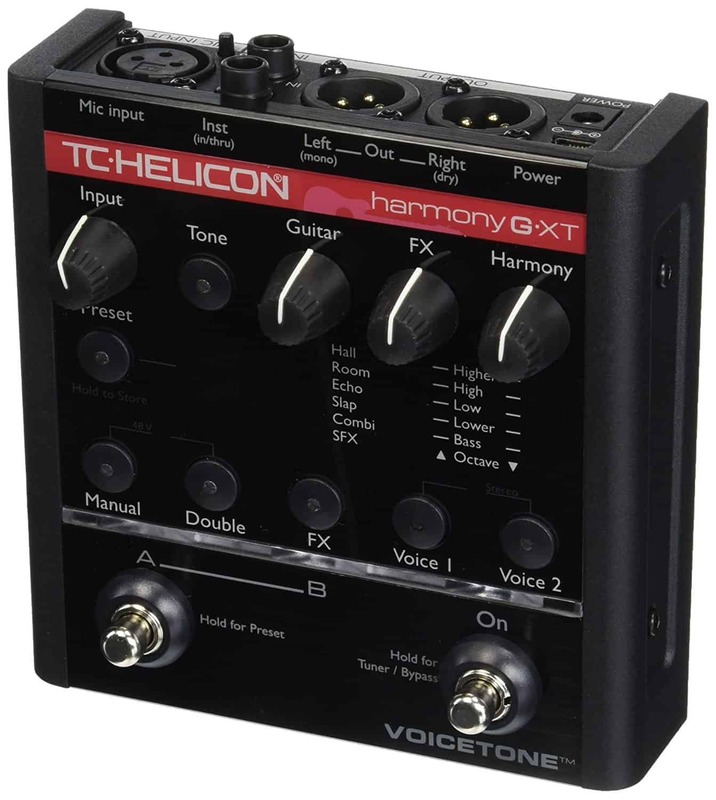 Compared to most models on the market, TC Helicon's VoiceTune Harmony-G XT is among the most elaborate harmonizers which still fit the compact foot pedal format. This thing is packed to the brim with various effects and presets. However, the most important feature it offers is accurate tracking and great pitch shifting. It comes with a great I/O cluster, so compatibility shouldn't be an issue. Boss pedals have achieved a legendary status by now, which is something PS-6 shares as well. Compact, mobile and pretty accurate, this stompbox offers great performance for the money. It's only real flaw is a rather restricted input/output section. If you can make it work with your rig, this one can be a real performer. Here's another Boss design, this time a far more elaborate one. Offering impressive real time tracking, great range and overall pin point accuracy, VE-2 has risen to be preferred choice of many. This thing is compatible with just about any type of gear you could be using, which includes guitars as well as keyboards. Next model is a true studio asset that is suitable for both professional and enthusiast use. VLFX offers a good deal of automation in terms of filtering and refining the signal. That is something that makes recording a lot easier. In a live setting, this thing is a beast. Great tracking, incredible versatility and overall quality are exactly what you can count on. We will finish things off with a true performer. TC-Helicno's VoiceLive 3 an impressive harmonizer core effect that is supported by a whole range of other effects. You get an incredible amount of presets to work with, the ability to create your own and a TC-Electronic's famous TonePrint technology. This allows you to design presets using their proprietary software, and upload them directly onto your pedal. That is about as versatile as it gets if you want a harmonizer in a guitar pedal form. While it isn't quite affordable, TC-Helicon VoiceLive 3 gives you the professional grade quality that many are actively looking for. Vocals harmonizers are among the most interesting processors out there, but also ones that require a lot of trial and error. Models listed above are by far some of the best vocal harmonizers you can get for your money. We've included some entry level options, a few mid range value units and some cutting edge heavy hitters. Making a final choice will depend mostly on your needs and level of experience. As we've said before, it's always good to start basic and go slow. Once you figure out how to properly use this effect, you will recognize its true potential. It would have been great to know which harmonizer works best with ‘keyboards’ and how many voices you may add to your harmony! ?